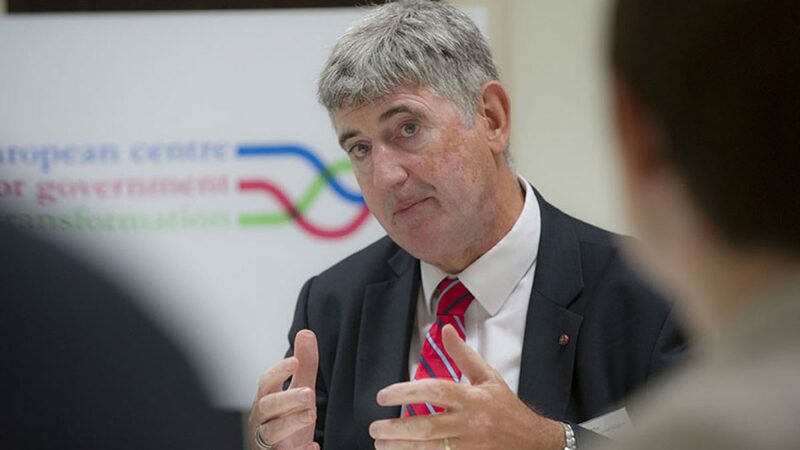 On 24th & 25th June, Managing Director Tony Smith Chaired a conference on behalf of WBR which included presentations by several experts from both the Public & Private Sectors. 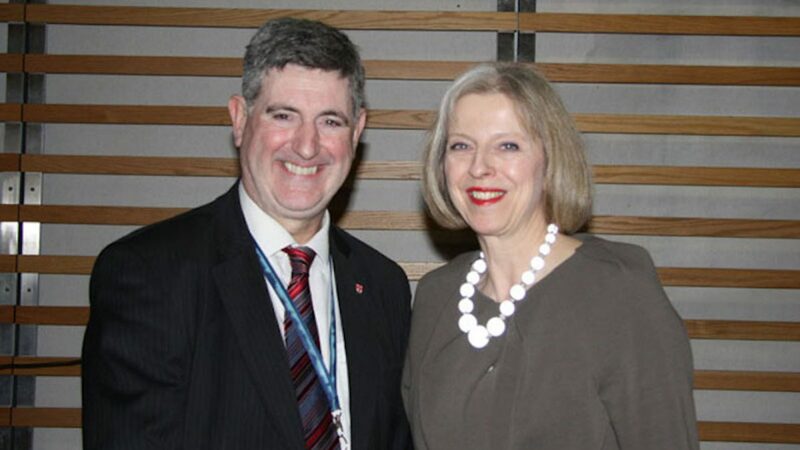 In this article Tony shares his thoughts on current situation on border security and immigration, on where we are on borders politically in the UK and the EU. 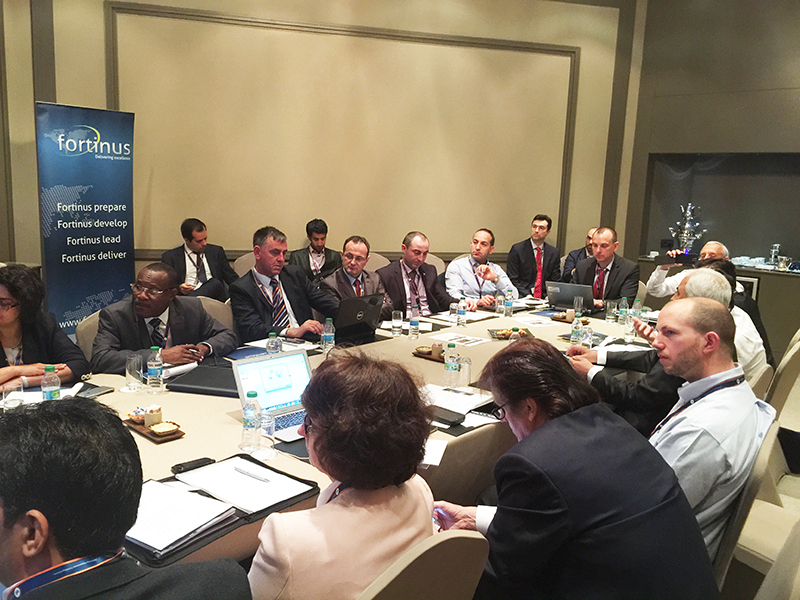 Fortinus Global hosts a sell-out workshop on the subject of Integrated Border Management at the Border Management and Technologies summit in Istanbul.